TO SEE THE POST FROM NEW ORLEANS WARRIOR DASH CLICK HERE! 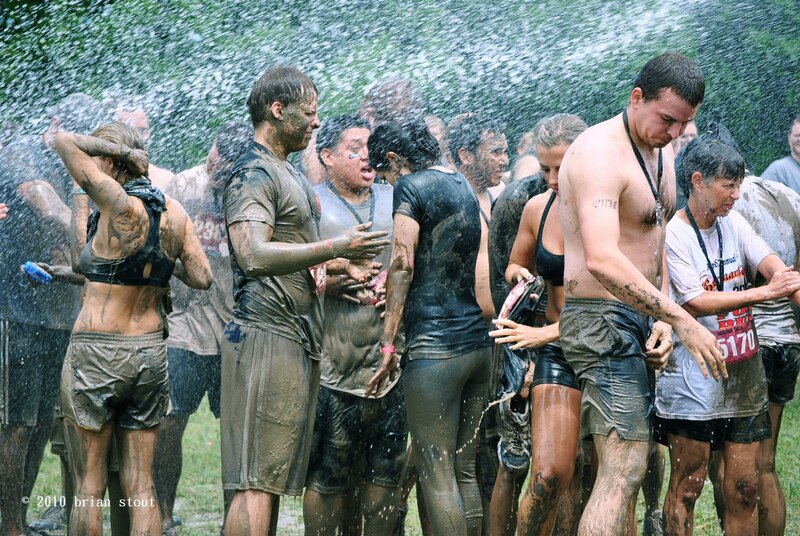 There is no time like the present for you to participate in Warrior Dash. 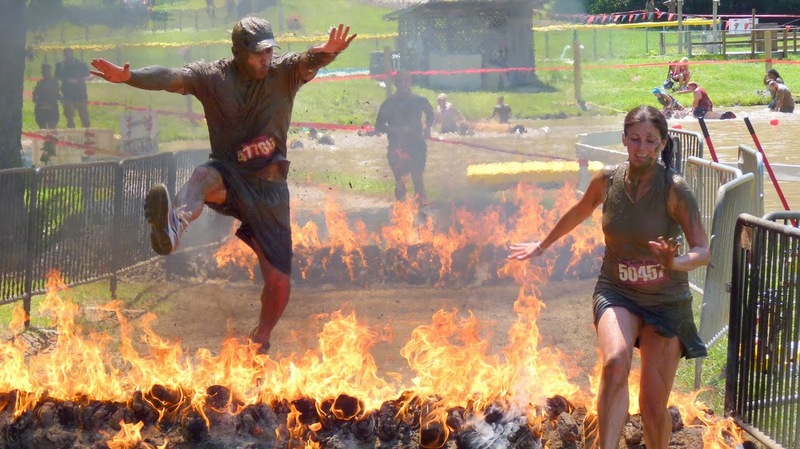 It’s a sloppy, short adventure race that combines running and obstacles like commando nets, tunnels, climbing, mud, and leaping over fire. Did I mention there’s tons of beer, bands, and turkey legs? If you are even thinking about doing this you must sign up now. Aren’t you tired of saying “no” to new experiences? I’m doing the 11AM wave. Bunch of my friends are doing the 11:30 wave. 10, 10:30, and 11 are sold out. March 5th is the date. It’s the Saturday before Mardi Gras, so it’s the perfect way to kick off the party with an ACTIVE and ADVENTUROUS event before you wake up in a puddle of beads and questionable fluids. You are not getting any younger(jeez – it’s only a 5k!). SIGN UP NOW. New Orleans needs these types of events(and if you’re reading from somewhere else, there’s probably a Warrior Dash near you). Peep the site, yo. If you’re looking for the New Orleans’ race – click on LOUISIANA.